At Vega we do not have a fixed menu, we change the menu regularly and therefore it is best to phone ahead for details. The aim at ‘Vega’ is to explode the myth that vegan food is bland and boring – it is anything but! 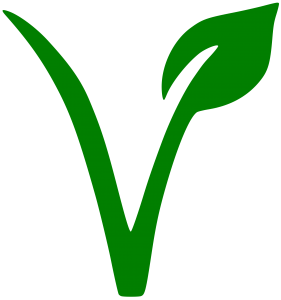 ‘Vega’ serves 100% vegan food and drink, using organic, fair-trade ingredients wherever possible. Vega’ offers a ‘tapas’ menu so you can try a selection of different dishes and a core menu, featuring curries, pasta dishes, and more substantial meals. ‘Vega’ will be open 12 – 3 pm and 6 – 9 pm, Thursday to Sunday, out of season, and Tuesday to Sunday during the summer season. ‘Vega’ will be open today, Wednesday 13th June, 12 – 3 and 6 – 9 pm.